Mobile devices have sparked the biggest shift in the technology industry, with mobile applications as the biggest catalyst for growth. 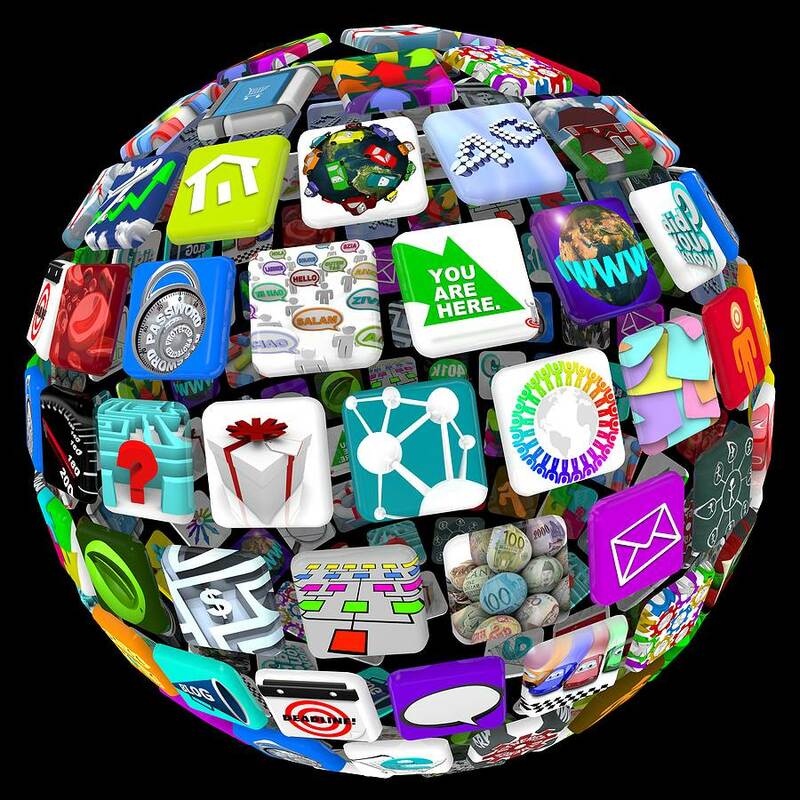 Juniper Research recently conducted a study into the future of apps stores. It looked at the potential growth of both iOS and Android’s own app stores, as well as assumed that both Amazon and Microsoft’s own stores also become viable in the near future. According to the study, the total amount spent on apps by owners of smartphones, tablets, smart-watches and other devices will be $75 billion within 5 years. It also found that around 75% of that figure will be because of in-app purchases. The remaining 25% will come from the paid apps at the time of download. The results also indicated that more and more developers will find a way to monitise their customers by a combination of advertising and in-app purchases. The report also said that games will account for the biggest slice of revenues in 2017. Nearly one third of all revenues will be spent on gaming. Share of tablets in app revenues will also see a steady growth over the next five years. By 2017, Juniper anticipates that tablet apps will be generating $26.6 billion (£17.23 billion) in revenue. That compares with the $7.8 billion (£5 billion) expected this year. The future of mobile applications market looks promising and this is certainly the best time to make an application for your company or brand. So if you are looking at building an application on any platforms just write into us on info@pocketapp.co.uk and we will get back to you.